Great point about the upholstery! It’s amazing how many crumbs I find in my couch in such a short period of time. And I’m guessing the cushions are MUCH dirtier than I know. It just happens so gradually that it’s hard to tell. 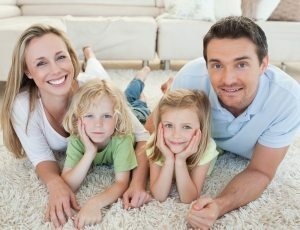 This is helpful info for preparing for carpet cleaning. I’m glad that you have an eco friendly carpet cleaning solution as well. Thanks for the cleaning prep tips!